Extend your control range and simplify your life. 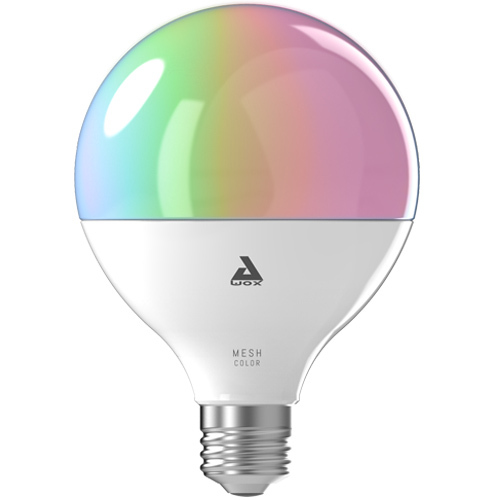 MESH technology gives you the real power to multiply the controllers and enjoy all the benefits of AwoX light bulbs. 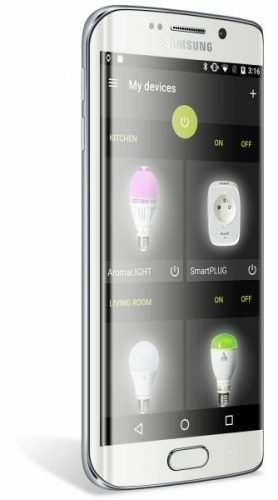 With either the remote control, the SmartCONTROL app or with SmartPEBBLE, one or several users can control and benefit from up to 50 AwoX connected light bulbs! 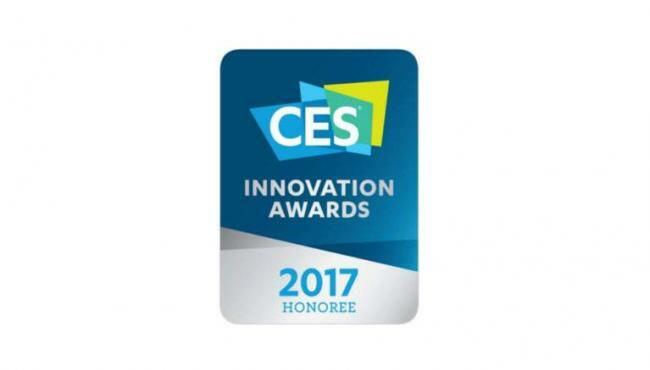 Free remote control app – SmartCONTROL – available for download on Google Play, Apple Store.